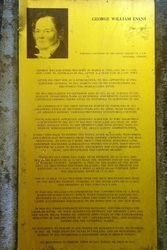 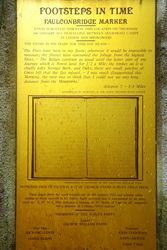 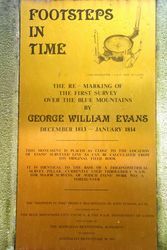 A plinth commemorates George Evans, the first European to complete a crossing of the Blue Mountains and it marks a point on the track that Evans surveyed for the building by William Cox of the first road over the mountains. 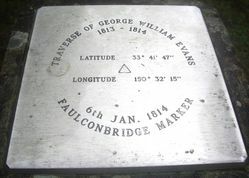 The Evans Survey Markers were installed as part of the Footsteps in Time Bicentenary Project in 1988 andrecently restored. 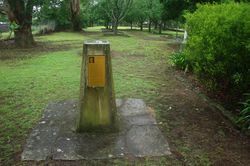 There are fifteen, mostly unseen pillars or obelisks that re-mark the original 1813-14 survey by surveyor, George Evans who followed close behind the explorers Blaxland, Lawson & Wentworth & their 1813 Blue Mountains Crossing. 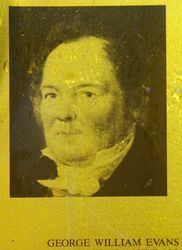 In July, 1814 a party of men led by William Cox commenced building the road from Daniel Woodriff's farm at Penrith to Bathurst. 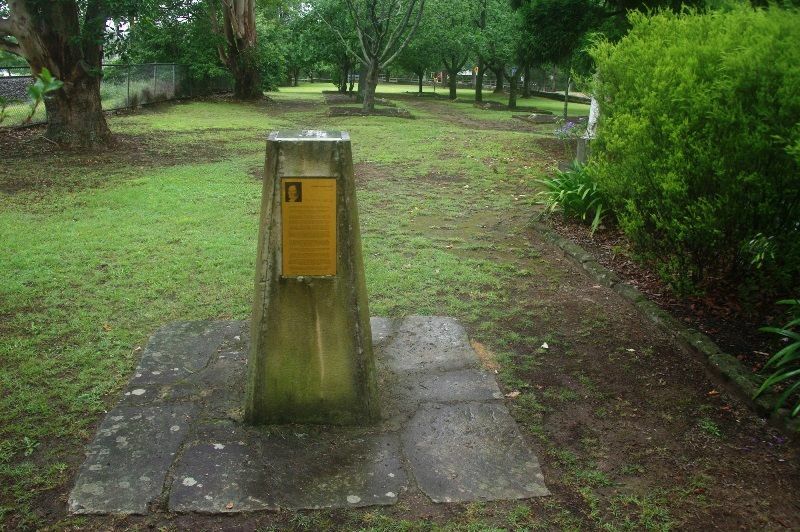 Governor Macquarie travelled to Bathurst on the new 100 mile long road in April 1815.